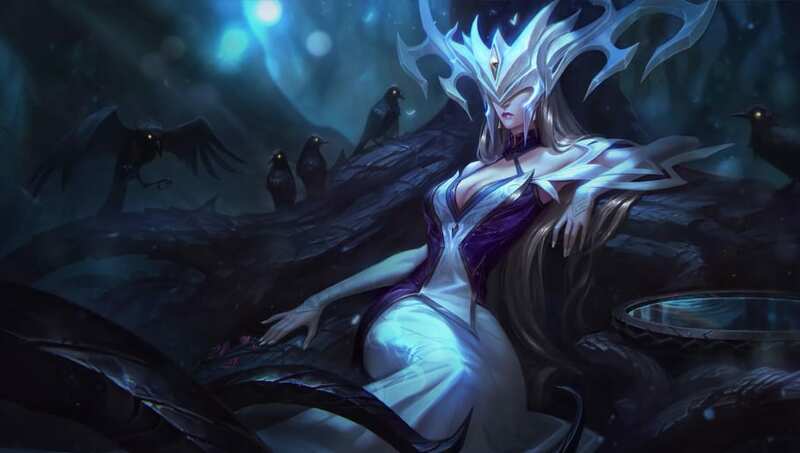 Lissandra nerfs are likely in League of Legends Patch 9.7, as outlined by Riot Games' Andrei "Meddler" van Roon in a blog post Wednesday. Riot Games is also monitoring Morgana mid for a potential nerf, and will likely decrease Dark Seal's re-sell value to make it a riskier proposition. Which positions are the most popular nowadays? How does that vary by skill level or by region? The League of Legends developer plans to experiment with Wit's End to make it a more relevant item, but that experimentation may not make it to live servers in Patch 9.7. Meddler's post also examined role preference across various League of Legends regions and skill levels. According to him, position preference changes based on desires for a certain play style and perceived power. Across all regions and skill levels, bot preference rose significantly after the crit item changes and season start. At high MMRs, top is much less popular than at other MMRs. Brazil tends to prefer mid more than other regions. Northeast Europe also prefers mid, but scorns support more than other regions. Korea has historically favored mid on par with other regions, but that interest has fallen off in recent months. North America has the lowest preference for jungle of any region, while Vietnam has an unusually high interest in the position. For more insights, check out Meddler's post ​here.